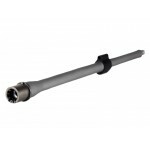 This .223 Wylde chambered 16 inch barrel is machined from 416R Stainless Steel with a bead blasted finish. The Premium Series Barrels feature a FailZero Nickel Boron Coated Extended M4 Feed Ramp Extension which allows for enhanced durability and easy cleaning. 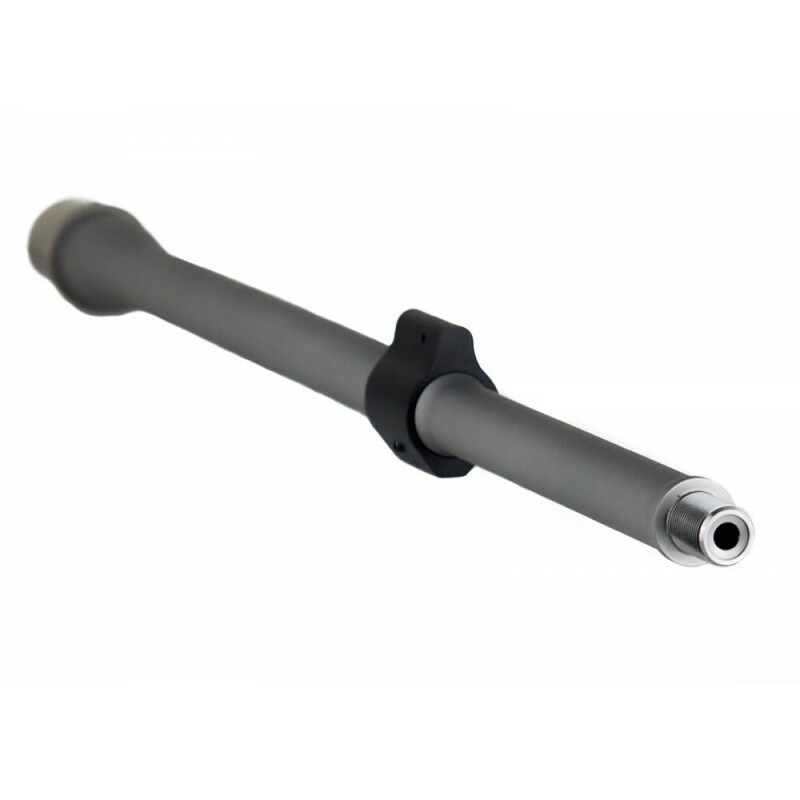 Hanson Series Barrels feature a proprietary BA Hanson profile and include a pinned lo-pro gas block. 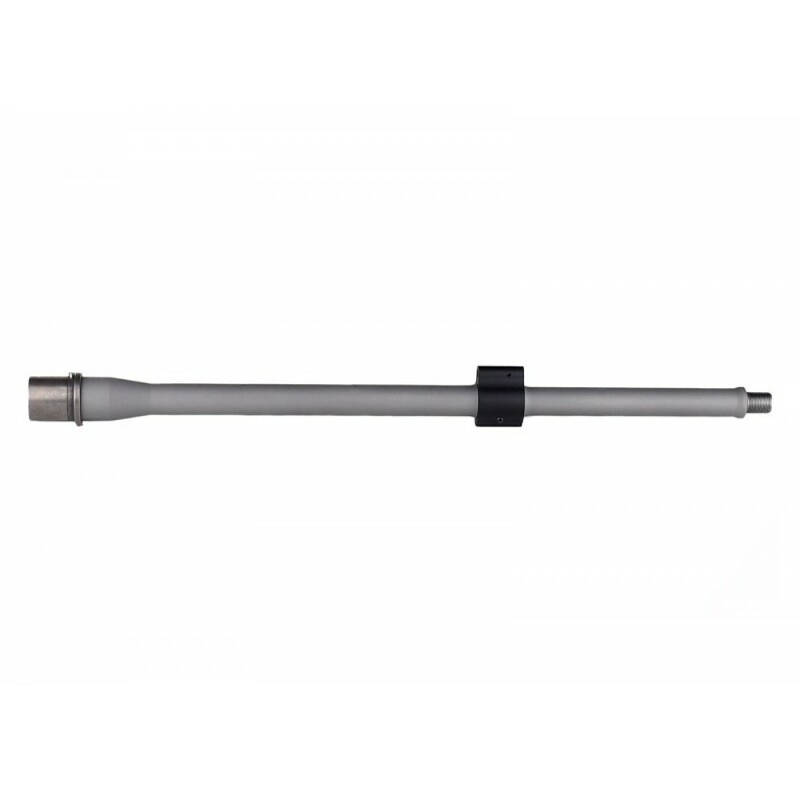 Pinned low profile gas block allows for simple and secure installation. Awesome barrel and couldn’t be happier with its performance so far. Shot a nice sub moa group using frontier 5.56, 55gr, HP match ammo. Optic used was a Primary Arms 1-6x ACSS reticle gen 3. Ballistic Advantge and Tom’s are good to go ! Fast Shipping - well packaged. Very happy w/ Tom Tactical. The barrel was exactly as shown and described. Great price. This barrel shoots better than I expected. It fit my build perfectly in looks, weight, and price. Eats any 5.56/.223 ammo that goes in a mag. I only live a few miles from BA's headquarters. Had decided on this BA barrel. It looks like a great choice, and got here so fast and easy from TT, that it was easier than driving the short distance to BA and back home. Shipping was super fast and free and price was right. Great job by TT!